My senior year of high school, I was giddy with excitement to tell my friends and family where I decided to enroll for college. There is such a buildup in the month of April when it comes to college decisions—making last minute visits, creating lists of pros and cons in your head and, if you’re anything like me, polling your family members on where you should go. 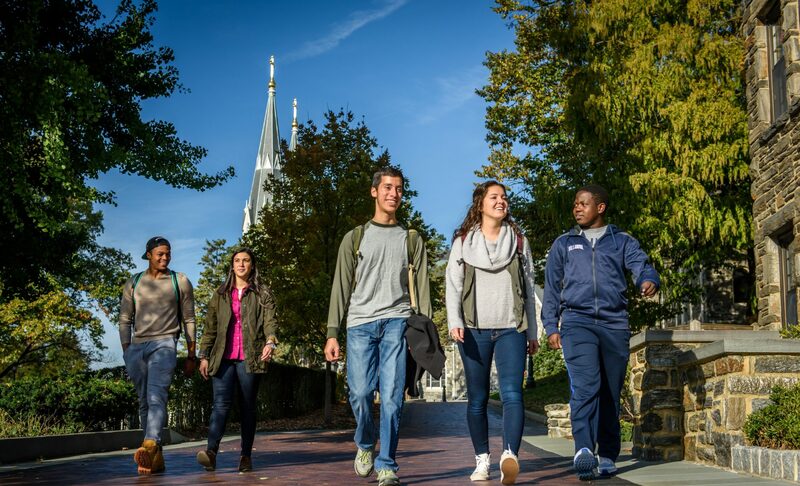 When I finally made the decision to go to Villanova, my family was overjoyed, knowing it was the right choice for me. It was everything I wanted in a school and more. And when I told my high school classmates I was going to Villanova, they were thrilled for me. They always responded with a huge hug and congratulations. Then came the joke: “Don’t you think you’ll get a little cold in Philadelphia?” Being from San Francisco, California, I know I’m spoiled when it comes to the weather. I get it. “Cold” for me at home is around 40 degrees, while “cold” for me in suburban Philadelphia usually entails a snow day. Before coming to Villanova, I’d never experienced a snow day in my life. I never really considered the weather when compiling my college list, because I decided if the school was right for me, the weather wouldn’t matter. But everyone else’s concerns over the cold winter temperatures on the East Coast made me a little more concerned. After two full experiences of an East Coast winter, I’ve come to the conclusion that I’m not the biggest fan of snow. For a week over winter vacation, sure. But not week-in and week-out. The first ever Groundhog Day was held over a hundred years ago, predicting either a longer winter or the early arrival of spring! That’s why, this coming Groundhog Day, I’m hoping that Pennsylvania’s own Punxsutawney Phil will not see his shadow. I am more than ready for spring to come early, and I’m hoping Phil will pull through for me. Don’t get me wrong, I love a beautiful snow day. A blanket of white snow is always welcome, especially when I’m able to stay inside with my friends, enjoy a cup of tea, read a book and catch up on some work. The snow is not so welcome the days after, with bitter winds that make my walk to class feel like a trudge through the arctic tundra. My first-year roommate, Brooke, is from Los Angeles. She had never seen snow before in her life, which I truly could not believe. People would ask me if I’d seen snow before coming to Villanova, to which I always said, “California isn’t just one big beach! We have mountains and skiing too, okay?” Brooke reinforced their notions, however, that some Californians really didn’t know what the snow had in store for us. My freshman year roommate Brooke and I loved our experience in Good Counsel Hall! The first snow day we had at Villanova, Brooke and I were truly in awe. We woke up to alerts in our Villanova student emails that the school had been closed for the day due to the snowstorm. It seemed surreal. Both sitting in our beds, we didn’t know what to do with ourselves. One whole day off from school?! This is paradise. What does one do on a snow day? We eventually ventured out into the cold as we realized we needed some food. The short walk from Good Counsel Hall to Donahue Dining Hall on South Campus was filled with a lot of jumping and playing in the several inches of snow. Utilizing our Snapchat stories, we played to the fact that two Californians were having a ball on their very first snow day. What took me a year to realize, however, is that the fun and excitement surrounding snow days was short lived. After our first snow day, Brooke and I realized what snow means for one’s daily operations. Snow is only beautiful for the first few days or so, which is a fact I was naively unprepared for. I imagined a winter wonderland from the months of December to March, but I have come to accept this may not be my reality. After the first day of a major snowstorm, people need to get on their way to work or school. The snow is then a nuisance. The trucks come out, prepared with salt, to move and melt the snow. What once was the snow Brooke and I played in quickly turned to slush. St. Thomas of Villanova Church surrounded by a blanket of snow! Now in my junior year at Villanova, I’ve realized that being on the East Coast has made me adapt. I always contended that I would do just fine at a school that would have all four seasons. 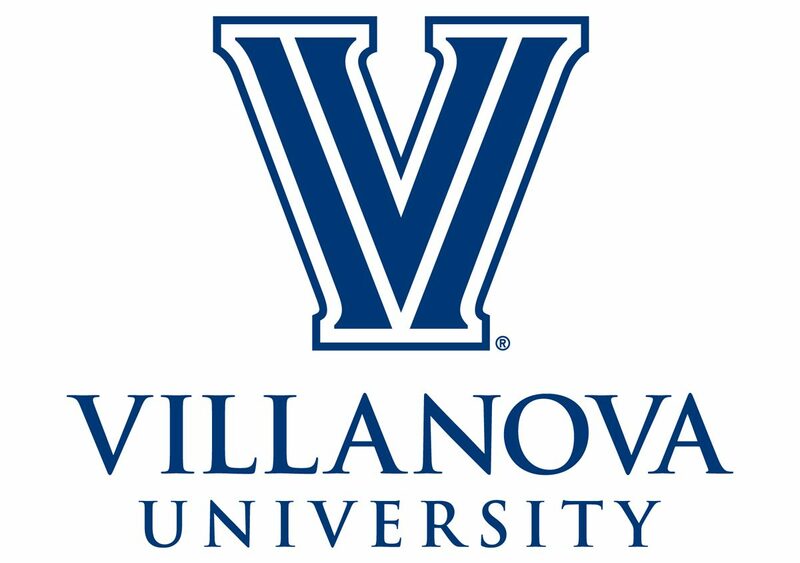 And once I enrolled at Villanova, it was time for me to live up to that. So to answer the question of whether I’d get a little cold in Philadelphia—yes. I have gotten a little cold in Philadelphia. It’s been more than worth it, though. The cold winters are not as big a deal as everyone makes of it. I got a big coat, a nice hat and a good pair of boots. These additions to my wardrobe quickly remedied my hesitations about dealing with the cold. I didn’t want to limit myself by staying where the weather was always nice, because then that just means I would have stayed home. I wanted to explore something new, go to a different coast and see what I thought about going through a real winter. Snow is not my favorite, but Villanova is. Next postGo Cats, Go You, Go Class of ’22!